Perception Group, is a technology industry enterprise in the software industry, that works for the regional evolution by contributing to companies and organizations development. With operations in Latin America and the United States, Perception Group reaches its 10thanniversary with an ambitious growth and consolidation plan in the industry to continue the dream of being a vehicle of change for the region. During these years, Perception Group has been a leader and sponsor of new technologies, establishing a bridge between the future and projects, allowing different industries to reach the main trends of digital and paperless offices. In overall numbers, more than 200 software development and implementation projects have been successfully carried out in more than 100 clients. These experiences have settled the foundation of a working methodology that from now will seek to get deeper and broader in the region through Perception Ventures. Today, many companies and organizations in different industries, led by an innovative CEO, are ready for their next steps: the digitization of areas, processes, the digitization of customer service, new strategies for marketing and digital sales, acquisition of new technologies and software that will allow them to take advantage of the Internet and the possibility of connecting with other companies, organizations, consumers and why not the Internet of Things (IoT), to live in an intelligent digital ecosystem. Many industries are beginning to go through a journey of innovation and development that requires, in many cases, to reshape their business models and develop projects looking years ahead. This is how Perception Ventures will specialize in the incubation and creation of technology-based companies to promote the development of the next generations of cloud software solutions with innovative practices focused on the art of innovation as well on the main business models of the MIT, Stanford University and the best innovation hubs in Silicon Valley, so that every venture can innovate at the right time. Perception Ventures, will contribute to the development of the entrepreneurial ecosystem, helping to develop the economy of the region through a space that allows every talented professional of the technological industry to create the enterprises and jobs of the future. Latin-American Governments are focused on the next generation of entrepreneurs connecting organizations to support innovative projects. Our region is positioning in this connected world as a new engine of economic and productive development based on latest technologies for the coming years. The entrepreneur ecosystem, at this time, is considered in the region, the key to generate added value, considering the increasing technological advances and a near future where cities will based on the clouds. 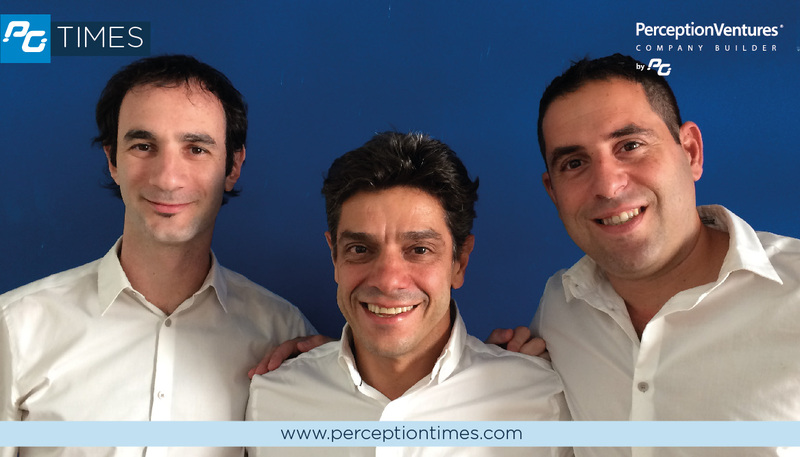 To achieve this goal, with extreme pleasure, we announce the arrival of Javier Neumann as CEO of Perception Ventures. Javier will act as the bridge between the key companies in the market, their executives, the investors and the entrepreneur world, working side by side with a group of specialists to help with day to day follow up of the key activities on each startup focusing on ensuring healthy growth and solutions success. Javier is an electronic engineer graduated with honors in the Buenos Aires University and is an MBA from St. Andrews University. 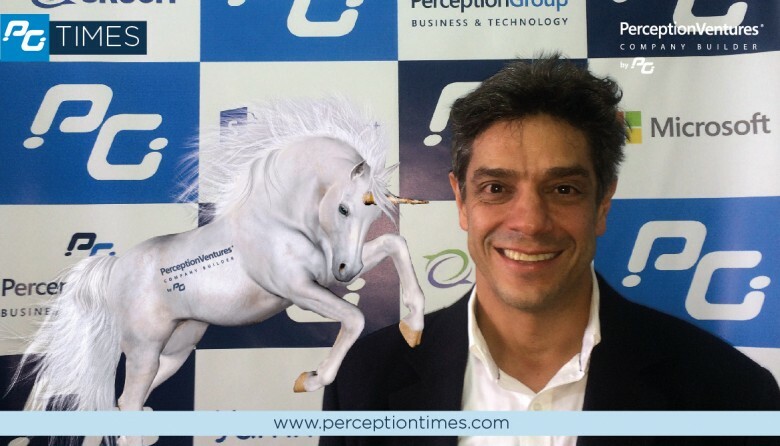 Before joining Perception Ventures, Javier served for more than 25 years in the IT industry, in executive positions at companies such as Accenture and Microsoft. His last role at MS was Marketing and operations director for the Business Applications Business Unit (Microsoft Dynamics 365) in Latin-American and the Caribbean. Under his leadership, Dynamics CRM reached the highest market share in the area he led among all WW areas from MS. Javier currently serves in the board of directors of different ONGs (Beth School, Club Nautico Hacoaj) and is an MBA professor at St. Andrews university. Outside of work he loves to play sports (swimming, golfing) and spend valuable time with his wife Carolina and his 3 children Agustina, Candela and Santiago. He is passionate about soccer and loves leveraging business travel to watch different world soccer leagues matches. Welcome Javier to Perception Group! Welcome Perception Ventures!